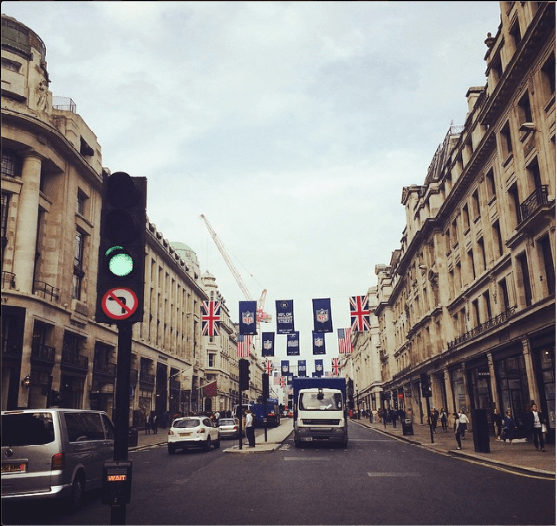 You are at:Home»News»BoA shares photos from London taken during recent Japanese PV shoot! 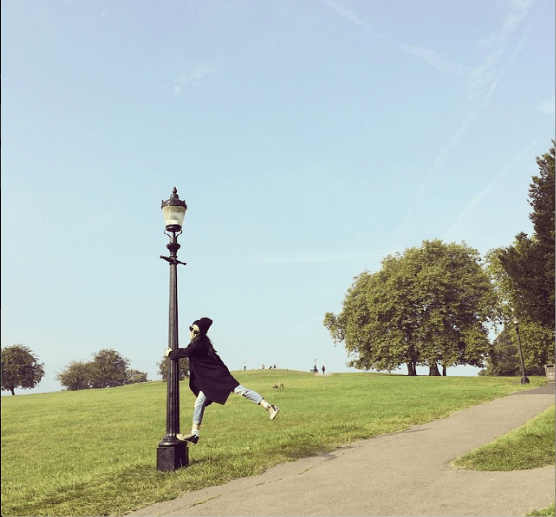 BoA shares photos from London taken during recent Japanese PV shoot! SM Entertainment senior BoA has recently shared photos on her personal Instagram account of time she spent in London while filming the PV for her Japanese song ‘FLY’! BoA is a heavy-hitter of SM, and since her debut back in 2000, she has held a successful pop career both in her native South Korea and neighbouring Japan. She even represents SM in the talent show series ‘K-Pop Star’ alongside JYP Entertainment and YG Entertainment bosses Park Jin Young and Yang Hyun Suk respectively. Her most recent Japanese PV release is for a song entitled ‘FLY’ and it seems, like a few K-Pop artists before her, London was chosen as the setting for the video! Despite keeping her presence in the UK under wraps at the time, she has now shared a few photos she took while she was here. What do you think of BoA’s PV and photos? Are there any other K-Pop artists that you would like to see in the UK?